She’s a Wonder of a Woman! Director Zack Snyder shocked and delighted Comic-Con International: San Diego this morning (or so I hear, because I’m not there!) 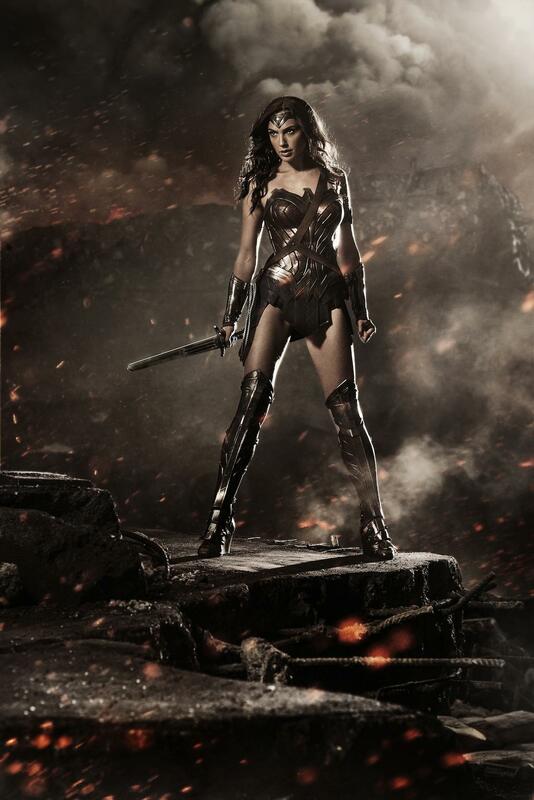 with teaser footage from the still-filming Batman v. Superman: Dawn of Justice — and the reveal of Wonder Woman! While the 20 seconds of film footage are not available, the image of Gal Gadot in all her Amazonian glory is. What do you think? Works for me! 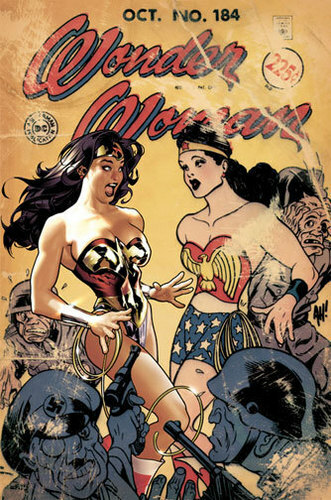 After so many misfires onscreen and on the page, I think somebody (Michael Wilkinson, to be exact) got a modern Wonder Woman costume right! And Gal‘s glare looks pretty convincing, too. 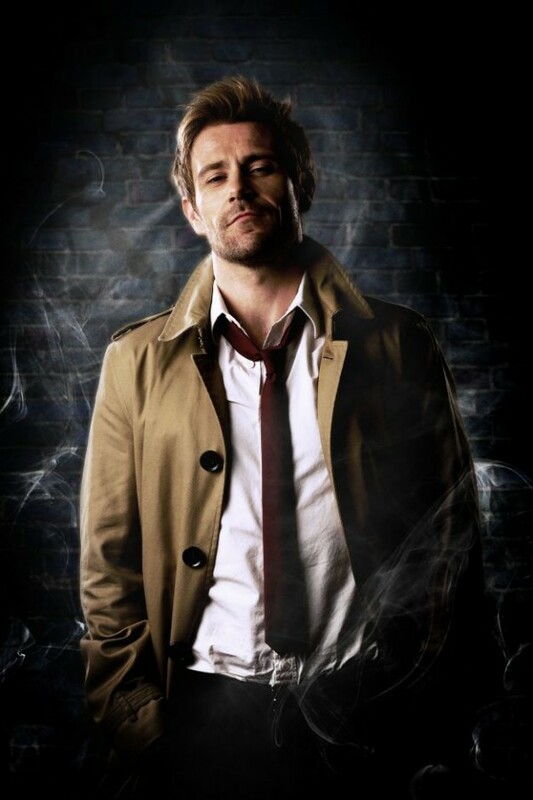 This is how Matt Ryan will look as John Constantine in the upcoming CONSTANTINE pilot. 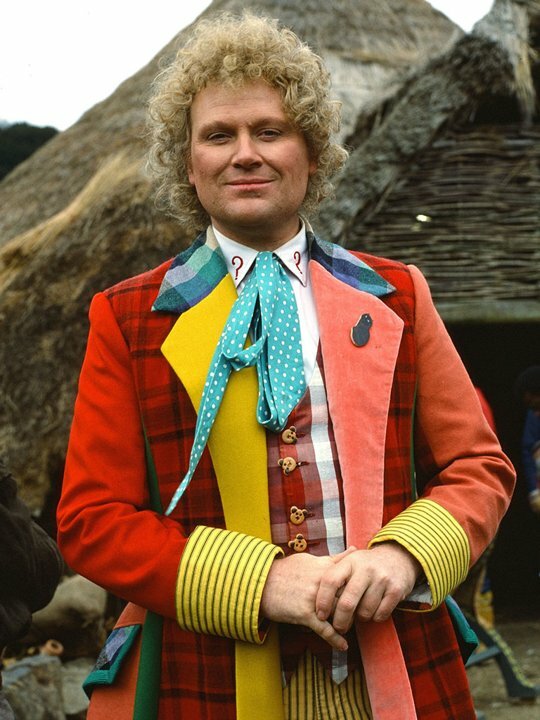 I think he looks just about perfect, but the shirt should be smudged and stained, the coat more rumpled — and there should definitely be a cigarette dangling from his lip. Oh, but the cigarette is actually a sticking point with the network! The producers want to portray a corrupt and doomed Earth rotten with demons and unleashed hellspawn that is protected by a selfish dark magician who only barely qualifies as being on “our” side? No prob. You want him to smoke? What, what, WHAT?!?! 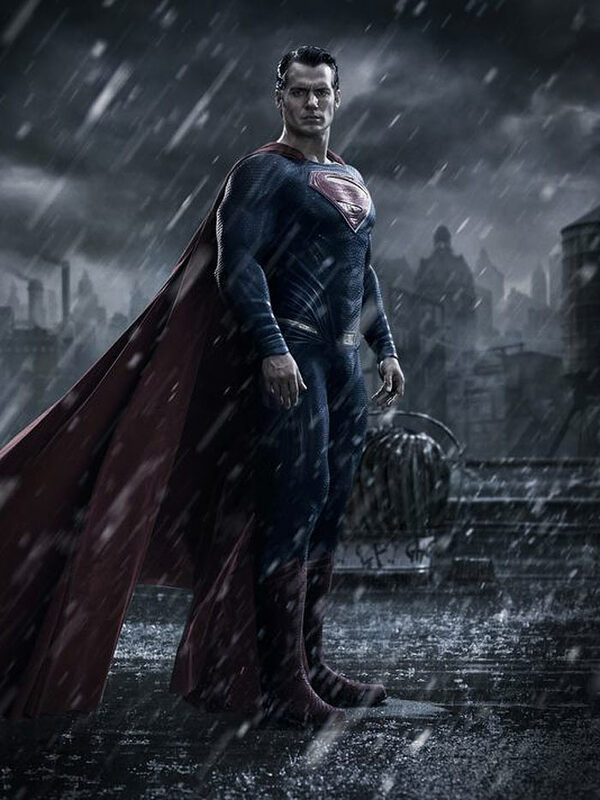 The costume designer for the upcoming Batman vs. Superman (working title) movie is Michael Wilkinson, the same guy who came up with the textured supersuit for Man of Steel, Babydoll’s schoolgirl seifuku in Sucker Punch, the high-tech bodystockings of TRON: Legacy, the realistic superhero costumes for Watchmen and the minimalist battle togs in 300.